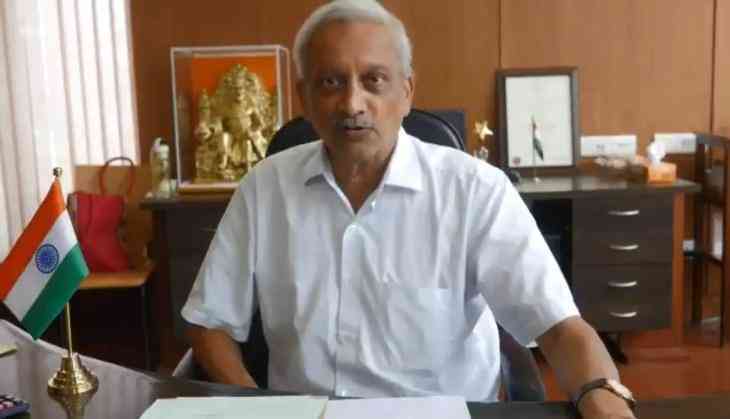 United States Ambassador to India, Kenneth Juster, on Monday condoled the demise of Goa Chief Minister Manohar Parrikar. Russian Embassy in India tweeted, "#Russian Ambassador to #India H.E. Mr Nikolay #Kudashev expressed his deepest condolences to the family of Chief Minister of #Goa H.E. Mr Manohar #Parrikar, who passed away yesterday."